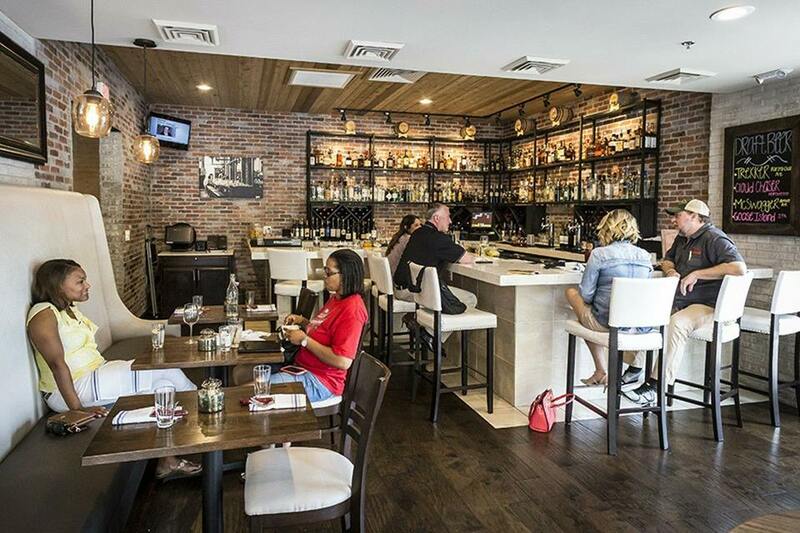 A new American contemporary concept has taken over the old Nova space in the Ivanhoe Village. 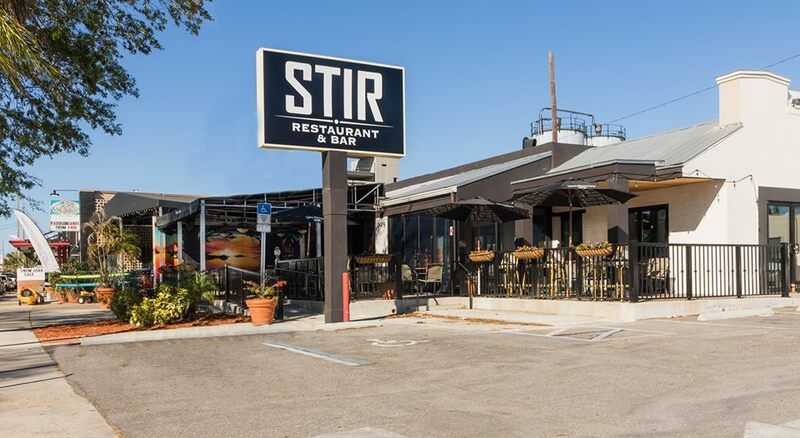 STIR Restaurant & Bar has shaken things up on N. Orange avenue offering impressive cuisine for lunch and dinner as well as providing a little competition with their all-new brunch in Orlando! The new restaurant in Orlando cleverly and correctly named Stir has done just that with their menu of classic favorites and impressive revamps making common dishes not so common anymore. Beyond the light bights and fresh salads are staples such as shrimp and grits, duck confit, succulent short ribs. On Saturday and Sunday, it's highly suggested that you stop in and experience their brunch menu. 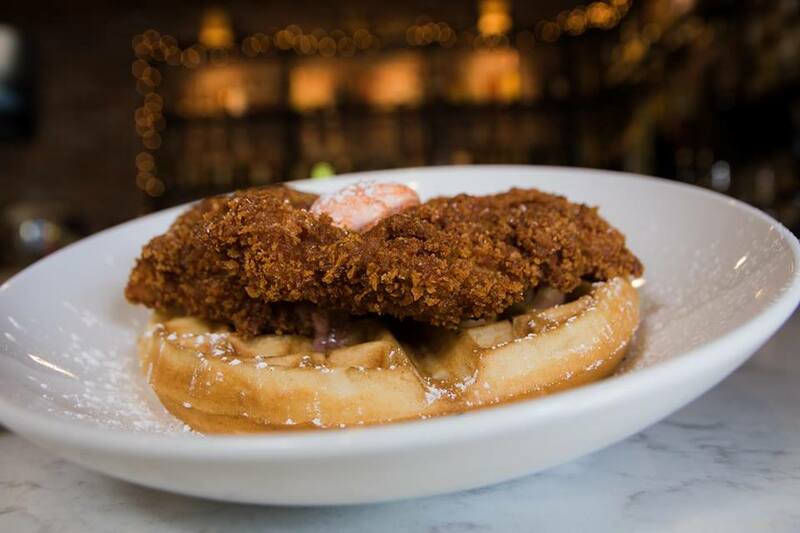 It's short yet sweet with dishes including "Not Your Mama's Pancakes," Barnyard Chicken and Waffles with Bourbon Maple Syrup and a fun spin on one of your favorite childhood reads, "Green Eggs and Ham." The Orlando restaurant also serves bloody marys and $12 bottomless mimosas during their weekend brunch. Stir Restaurant and Bar hosts a weekly happy hour in Orlando. Stop in after work, sit on their patio with a panoramic view of the lake and enjoy the beautiful weather and a few cocktails. We can't think of a better way to spend the day.